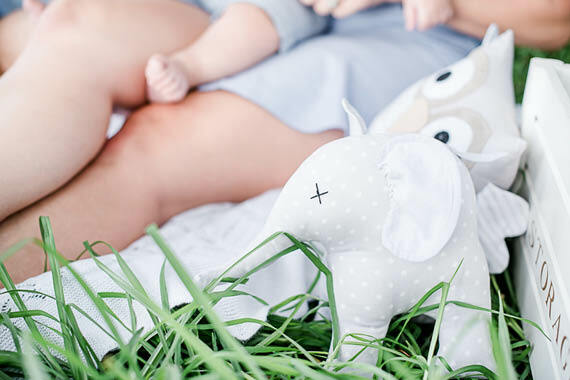 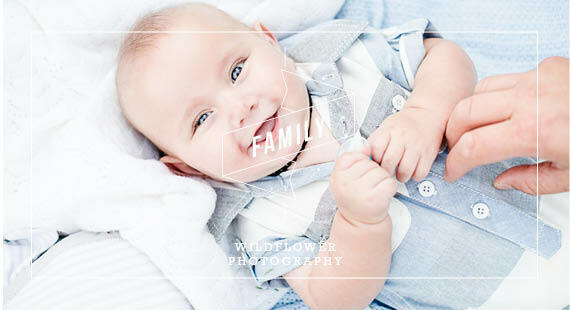 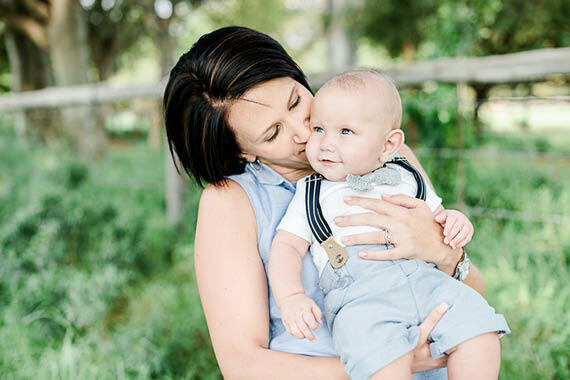 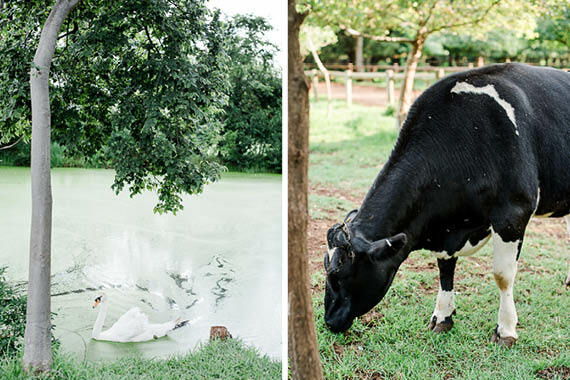 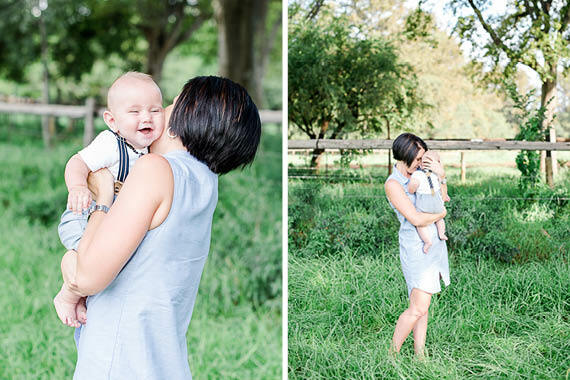 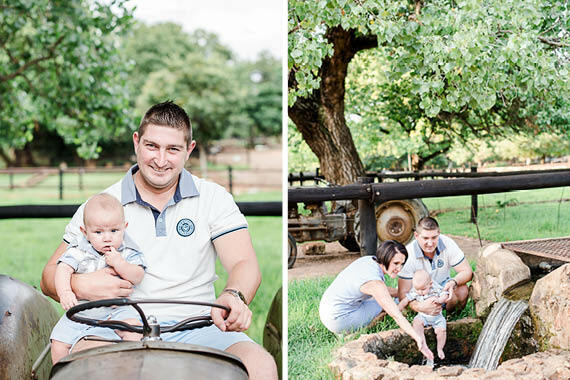 This gorgeous family session, photographed by Wildflower Photography took place at the beautiful Irene Dairy Farm. 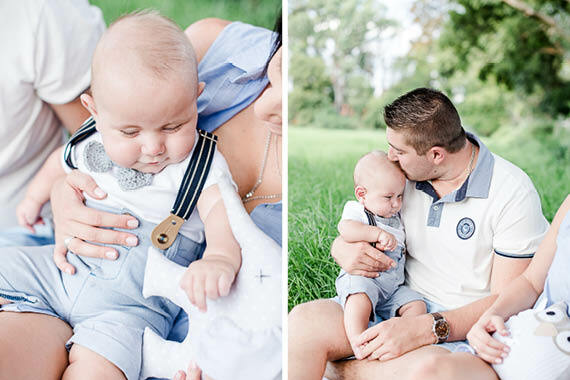 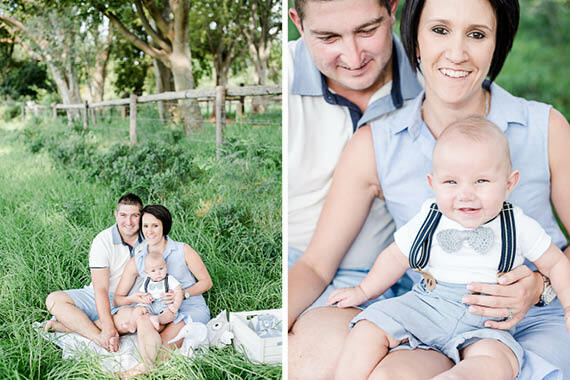 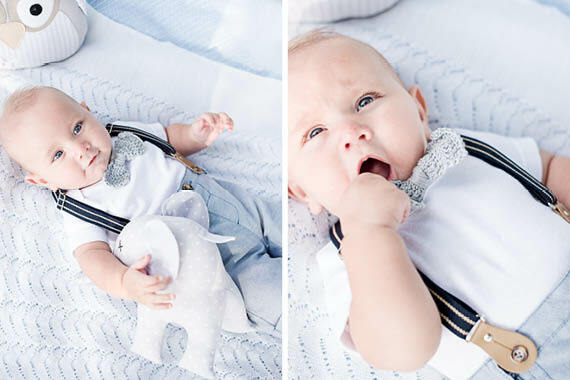 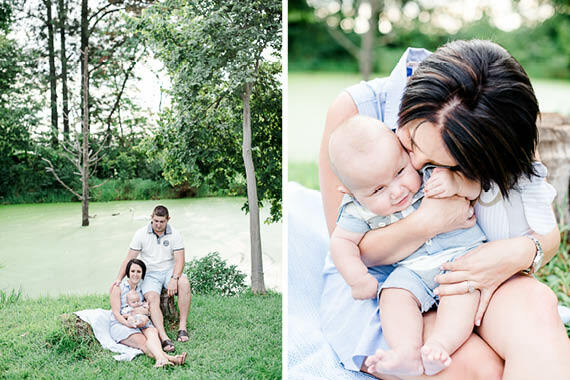 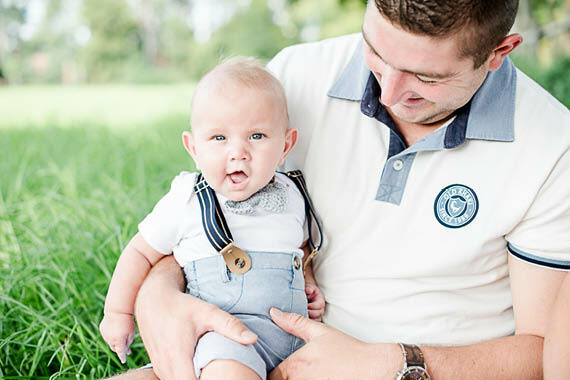 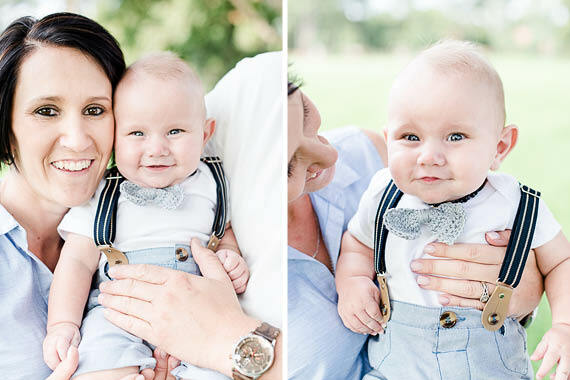 The Van de Merwe family looked adorable in their matching outfits, the soft blues and greys complemented beautifully by the green landscape. 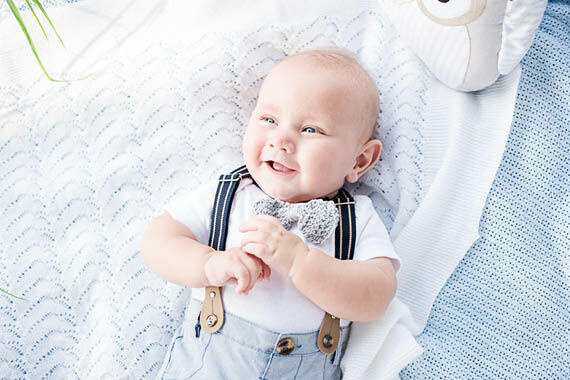 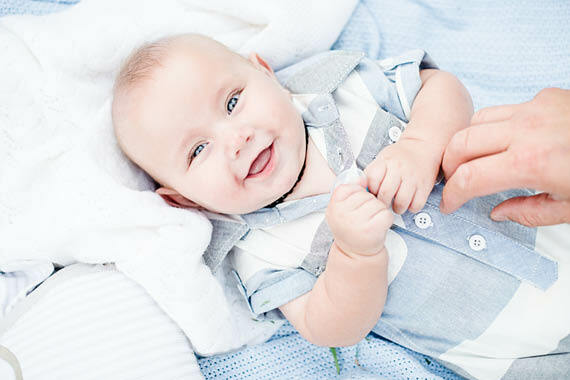 Four month old, Logan, stole the show in his cute little bow tie and infectious smile. 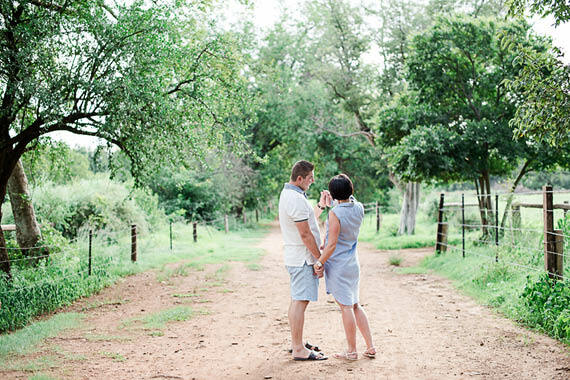 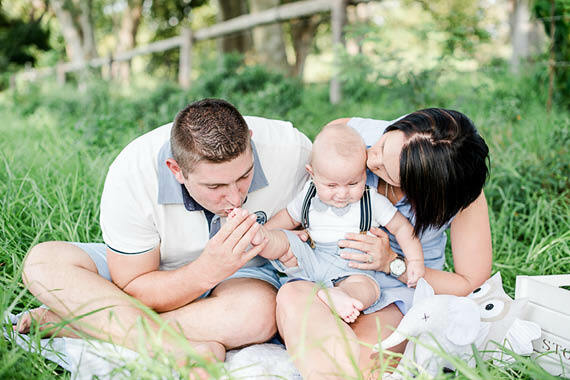 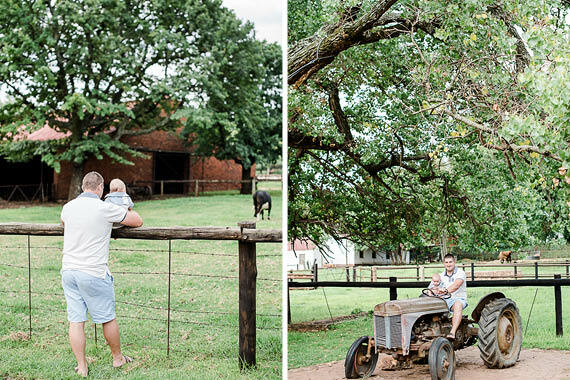 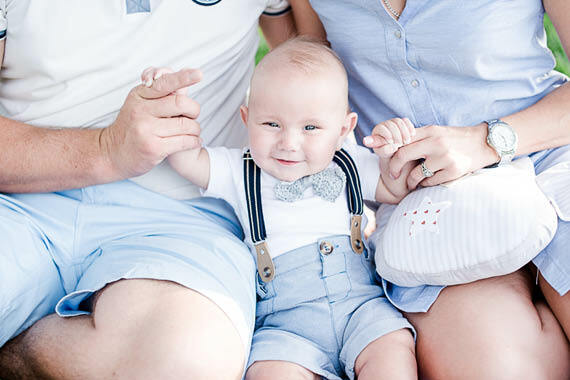 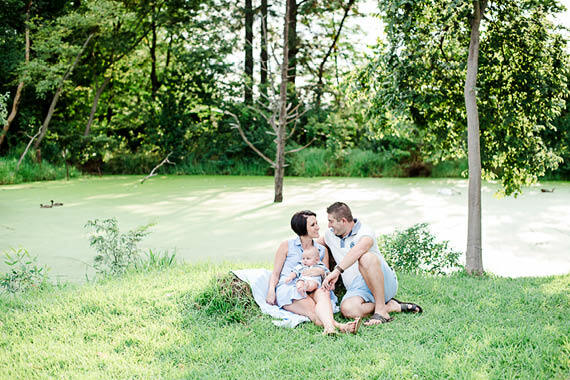 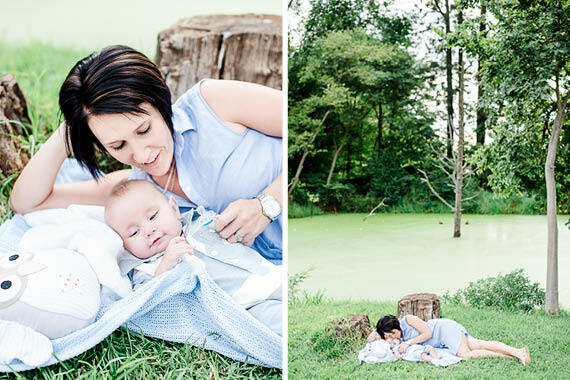 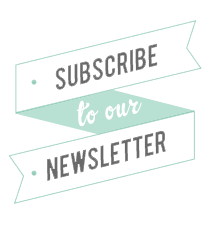 Photographer, Nadia says the Van de Merwe’s created the perfect family picnic shoot.